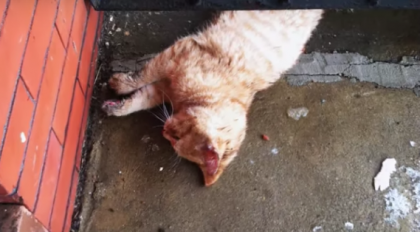 This Cat Finds A New Place To Lay, Now Watch What He Does With It… TOO Cute! 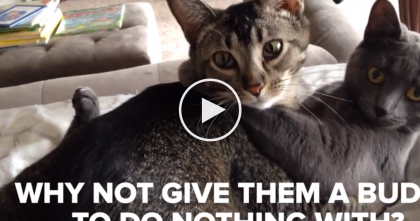 This kitty discovered his new favorite place to sit, play and sleep and it isn’t what I expected at all, but this cat never wants to leave, unless he must to chase a toy, it’s TOO cute! This clear chair is his favorite place to be, even when it’s on the ground! 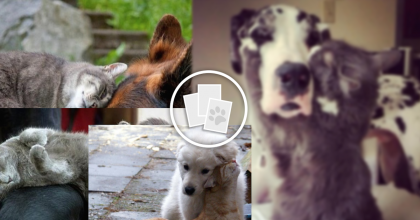 This cat hops right into it and scrabbles around, purrs, and enjoys relaxing and even playing! 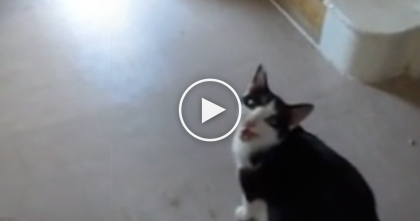 Put Your Hands Down, This Kitty Won’t Settle With Anything Different… Just Watch, LOL! !